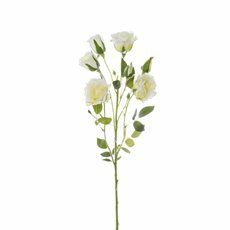 Artificial flowers are the perfect alternative to fresh flowers, especially with their real touch feel. 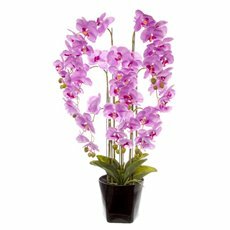 While fresh flowers are lovely for a short period, artificial flowers last a lifetime and look perfect in the long-term. 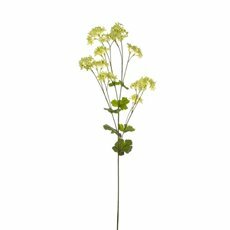 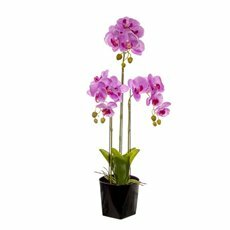 Plus, they're extremely low maintenance, require no watering and are great for those with allergies. 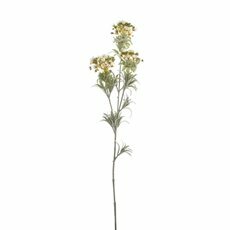 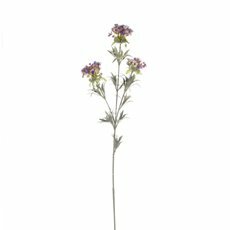 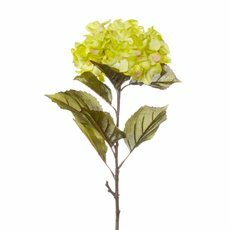 At Koch & Co, we have a wide range of artificial flowers and greenery available at wholesale prices. 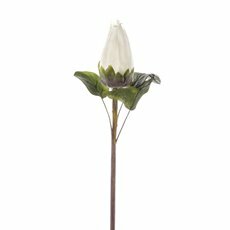 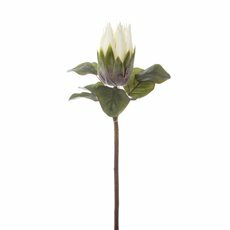 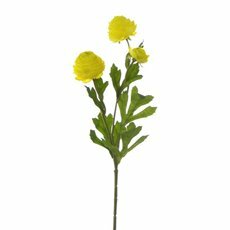 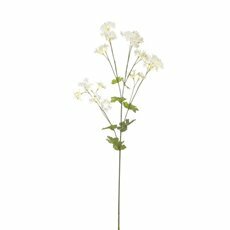 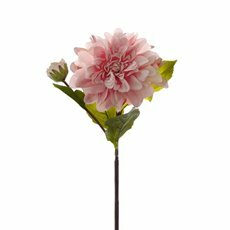 With such high quality artificial flowers, you'll be spoilt for choice! 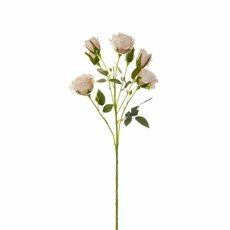 In our beautiful range, you can find roses, palm trees, sunflowers, peonies and so much more. 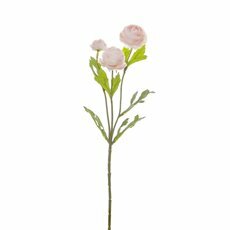 Looking for the perfect wedding bouquet that you can keep as a forever memento? 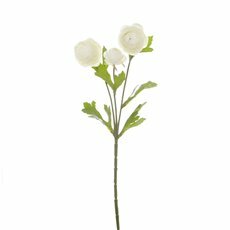 With our fake flowers, you can create a bridal bouquet filled with romantic roses, orchids, peonies, hydrangeas and more! 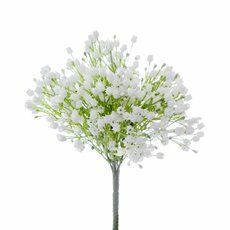 Don't be afraid to add a pop of colour into your bouquet and really make it unique. 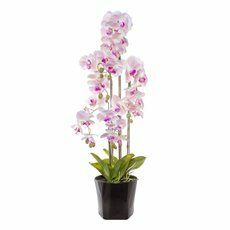 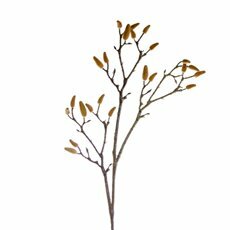 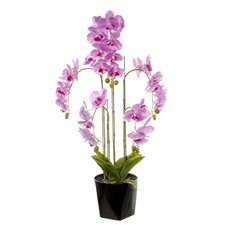 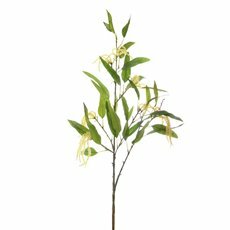 Our artificial plants and trees are also great to decorate your home or office! 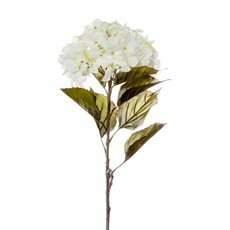 Some greenery can make all the difference when it comes to making a space feel warm, inviting and 'homey'. Simply adding in a palm tree to that empty corner or filling a pot with artificial succulents, is an easy way to upgrade any room. 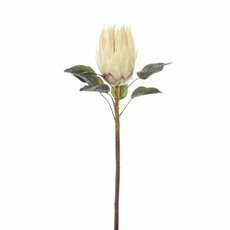 Another home decor tip, is to include Australian native flowers into a nursery! 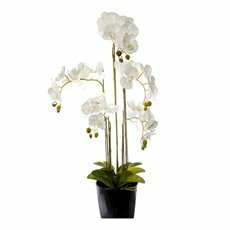 It's a perfect way to create a neutral room without going over the top and really adds a sweet touch. 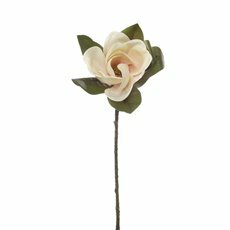 You can either incorporate these silk flowers into a small flower arrangement or create a DIY canopy with them! 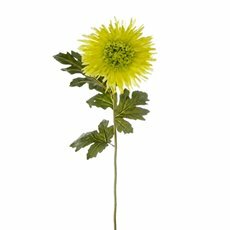 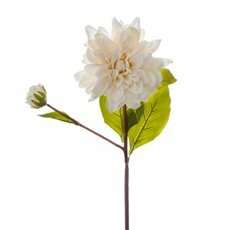 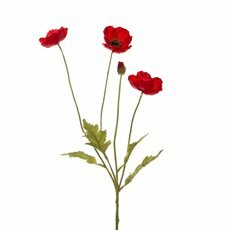 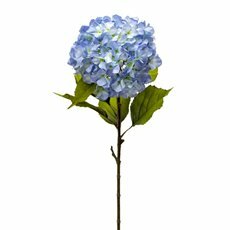 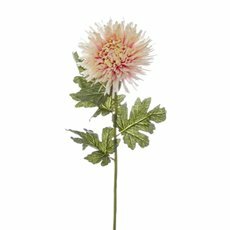 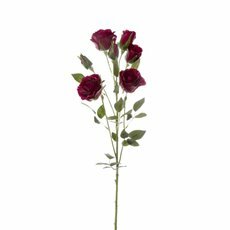 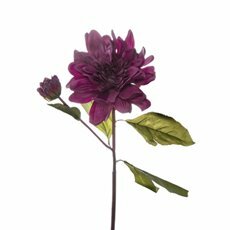 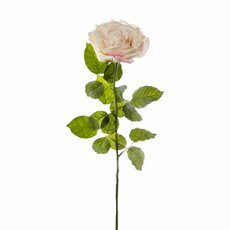 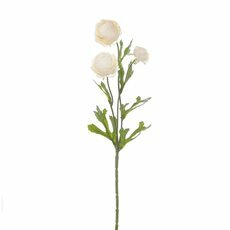 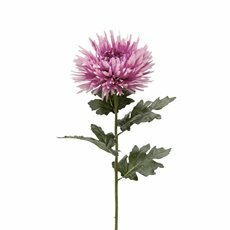 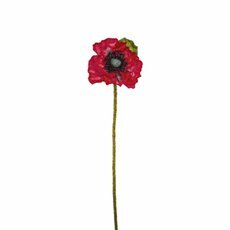 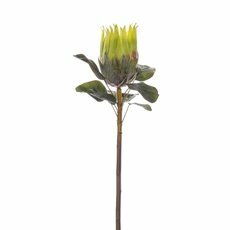 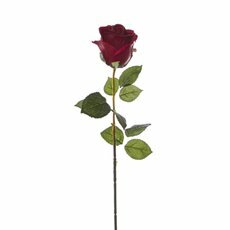 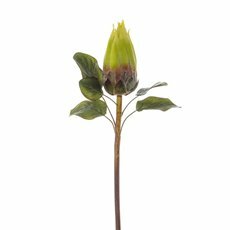 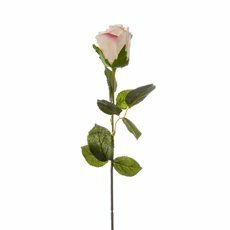 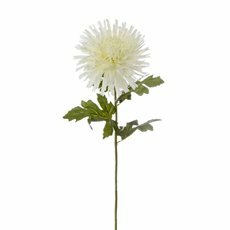 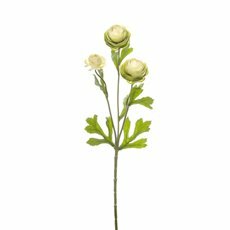 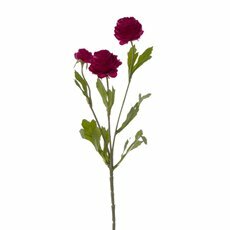 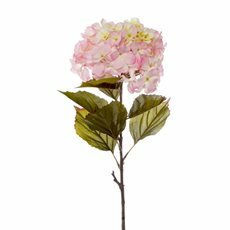 Here at Koch & Co, we sell our life life artificial flowers Australia-wide and offer quick delivery to all major centres. 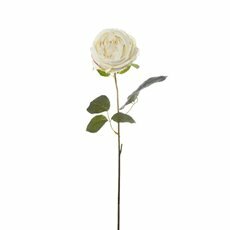 These include: Sydney, Melbourne, Brisbane, Perth and Adelaide. 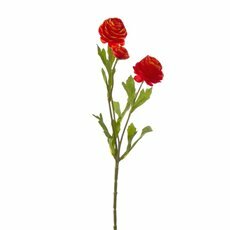 With over 80 years experience, we’re a dedicated artificial flower wholesale supplier you can rely on, bringing you the artificial flower and silk flowers Australia is obsessing over!